Demand for electrically powered cars and battery capacity is increasing globally. 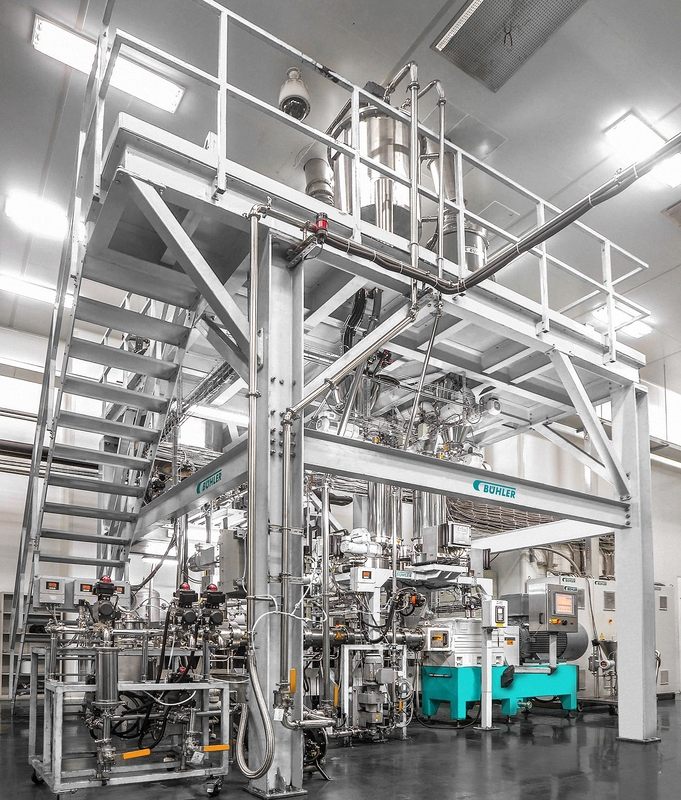 Bühler has introduced a revolutionary battery electrode slurry manufacturing process to the market, which constitutes a key step in the production of batteries. Bühler further confirms high demand for this solution with an additional large order over CHF 5 million, underlining its high market potential. Electrically powered cars have a massive growth potential worldwide. They are expected to play a key role in reducing CO2 emissions and improving air quality. As a result, the demand for e-fleets and battery capacity is increasing at a fast pace, supported by higher customer demand and stricter environmental regulation. China has become a hot spot of battery production with a number of gigafactories being planned in the coming years. Bühler has developed a revolutionary electrode slurry manufacturing process, which constitutes a key step in the production of batteries. The quality of the paste has in fact a direct and large impact on the capacity of the battery cell. In April 2016, the Group received the first order for a production-scale plant by Lishen, one of the largest battery manufacturers in China. This order for four production lines in Suzhou allowed the Group to enter the growing market of e-mobility. 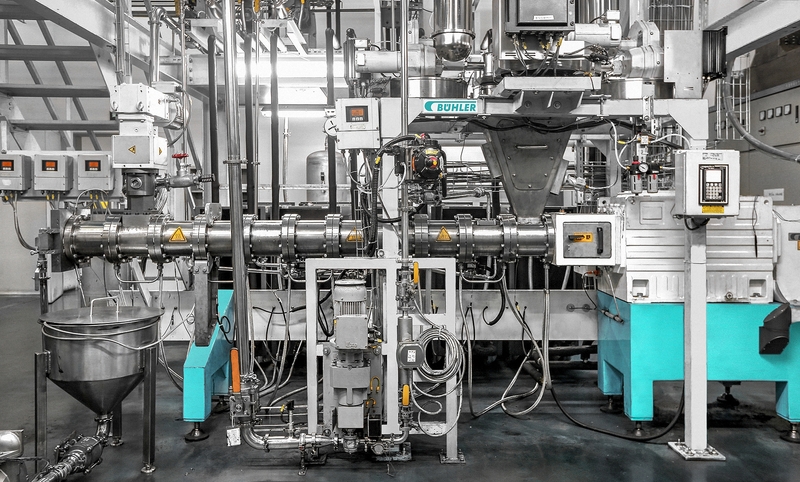 Bühler now further confirms the high demand for its slurry manufacturing solution with a new order for another two production lines for Lishen with a value of around CHF 5 million. The two production lines have a combined output of 2,000 litres of electrode slurry per hour, which allows producing 80,000 electric car batteries in a year. “This is an exciting opportunity for Lishen and Bühler,” says Adrian Spillmann, Market Segment Manager Battery Solutions. “With these production lines in full production, we are able to demonstrate the effectiveness of our innovative battery slurry production process.” In addition to the expansion of the collaboration with Lishen, Bühler is in contact with various international battery manufacturers to generate additional projects. Market studies confirm the high market growth in battery production, creating promising business opportunities for Bühler. Lishen plans in the next few years to commission three new battery factories in China. Their combined annual capacity will amount to 40 gigawatt-hours – more than the global production capacity for lithium-ion batteries in 2013 and sufficient for 700,000 car batteries.